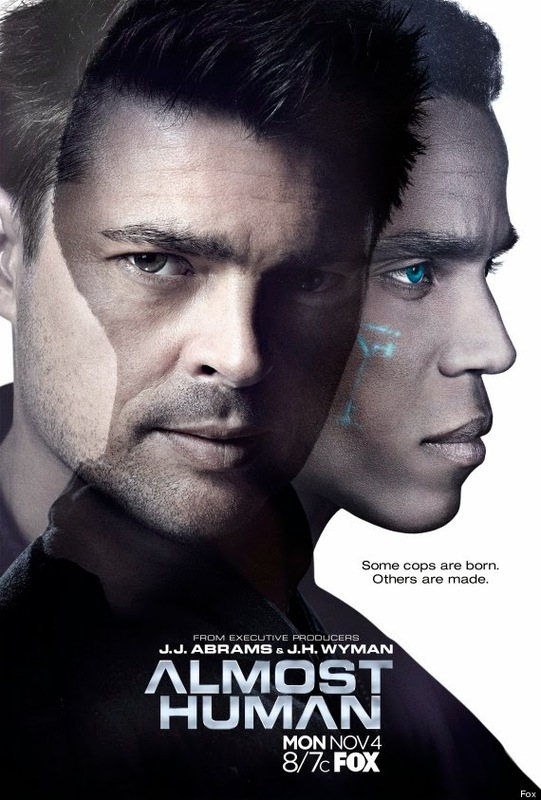 FOX’s Almost Human had an impressive debut ratings-wise on November 18th and also scored well on the GetGlue Top 10 for broadcast network shows where it landed in the top slot. The second episode of the series dropped considerably in the ratings, so it will be interesting to see how its social activity tracks with the latest numbers due out in a few days. And the show did not manage to land in the Nielsen Top 10 for their Twitter Rankings which I thought it would. Again, the only genre shows in that list were The Walking Dead and American Horror Story and they slipped a few rungs for the week of November 18th to 24th. Back on the GetGlue Top 10, Agents of SHIELD improved its status a bit, rising to the Number 4 slot as most of the other usual genre suspects also showed up on that list. The Originals dropped out, but it was preempted that week. For the GetGlue Cable Top 10, Doctor Who skyrocketed to the top which is no surprise with all of the hype for that show’s 50th anniversary episode and Haven managed to creep back in at the Number 9 spot. So do these numbers impact network decision making when it comes to renewing or cancelling a show? I discuss that in more detail at this link.